So we immediately came home and made the call to get First Steps back out to our home to get him re-evaluated. He was last evaluated around 3 months old. However, 6 abdominal surgeries later Mr. Hudson is having a hard time putting weight on his legs and bringing his feet up to grab them or put them to his mouth. Also, because of his oral aversion, it's best to see if we can get him started in feed therapy and speech therapy. Hudson does coo and babble but not enough to where the doctors would like so just to be safe he will be going through another hearing test most likely in a month or two. 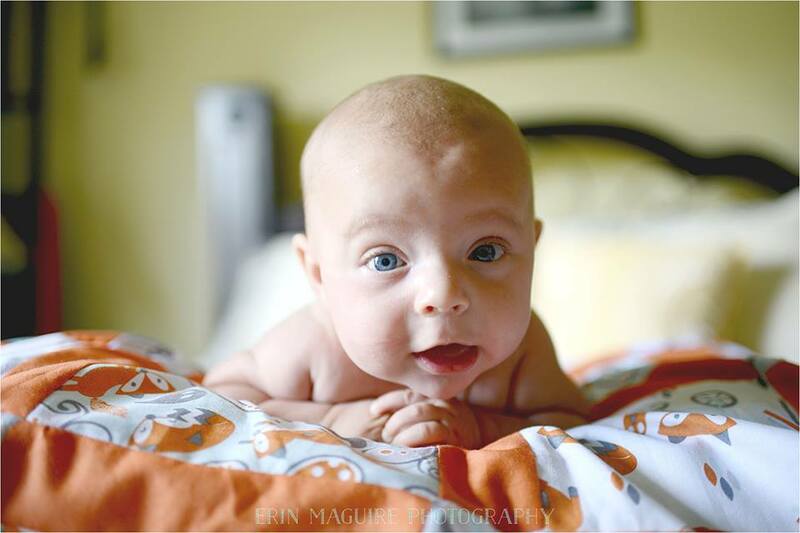 We always knew therapies would be in our future with Hudson so we are anxious to get started sooner than later. 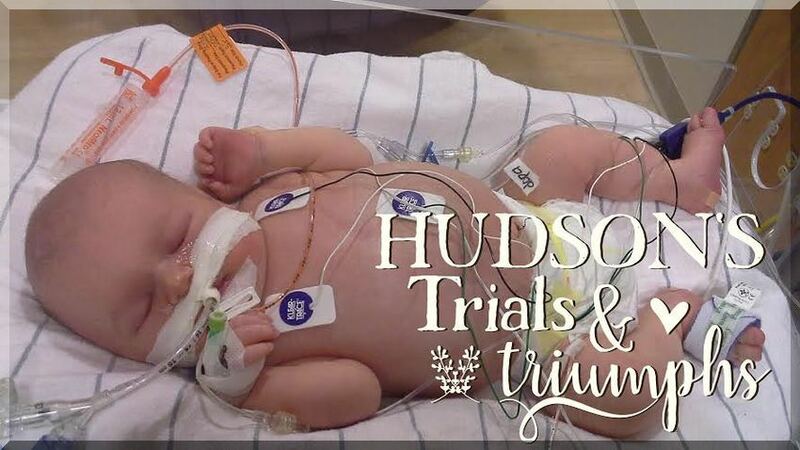 Hudson has already come so far and we rejoice in every little milestone he makes. We look forward to seeing all the new things he will learn. Also, sniffles and colds have hit our home. Please pray Hudson doesn't catch anything. In addition, he's been retaining some fluid and having some high blood pressure from it. Please pray with us that it will go back down.